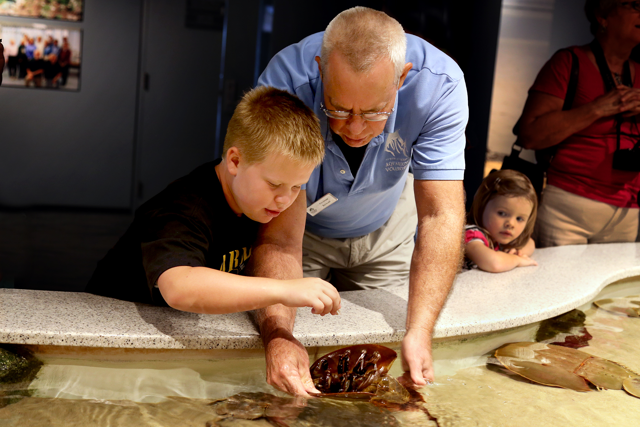 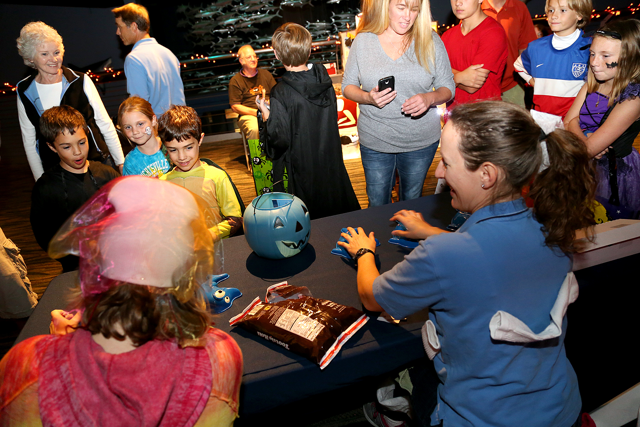 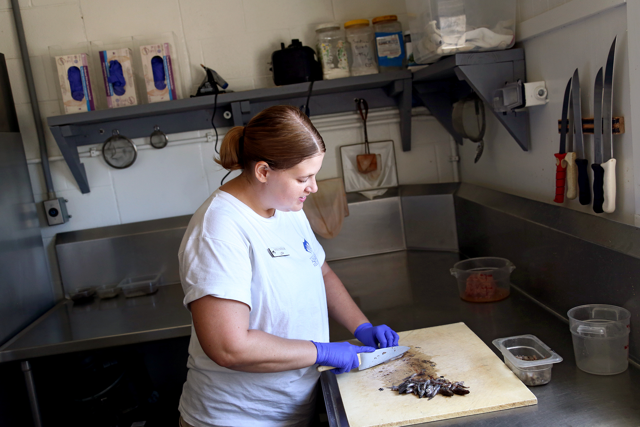 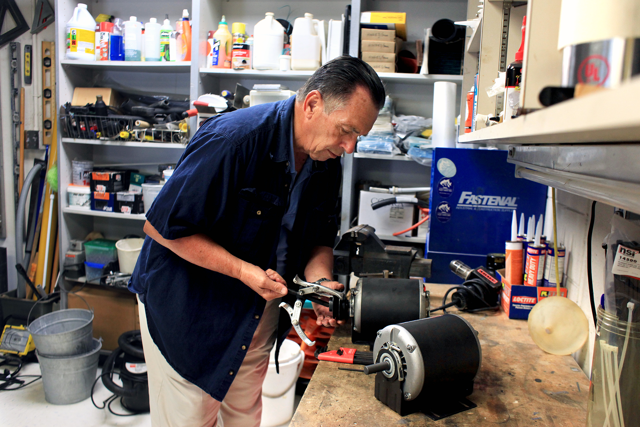 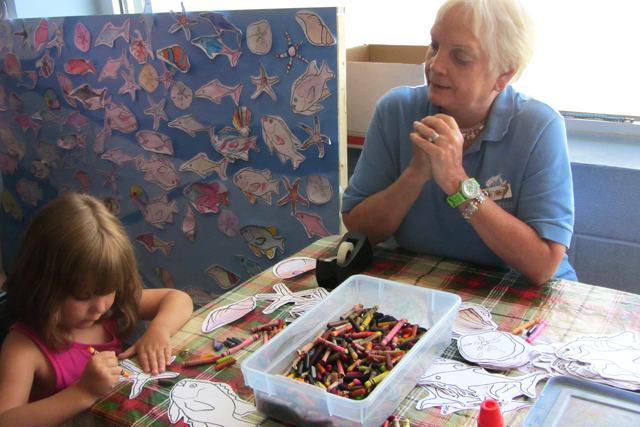 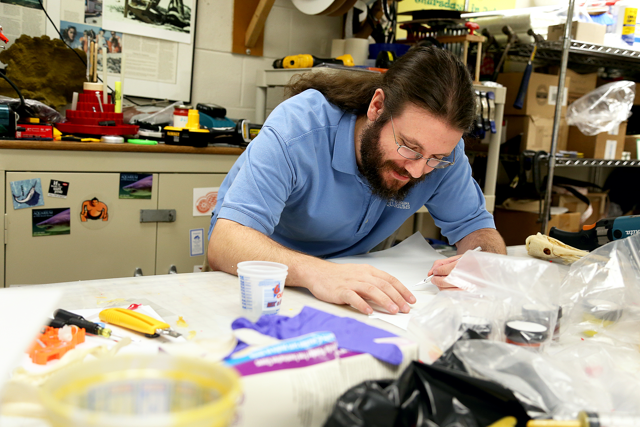 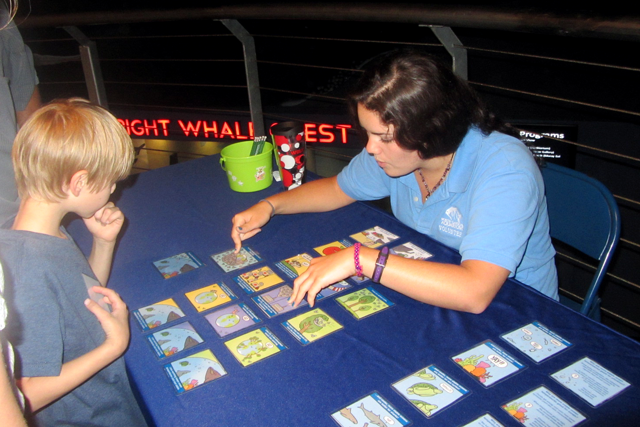 Join the NC Aquarium at Fort Fisher team - become a volunteer! 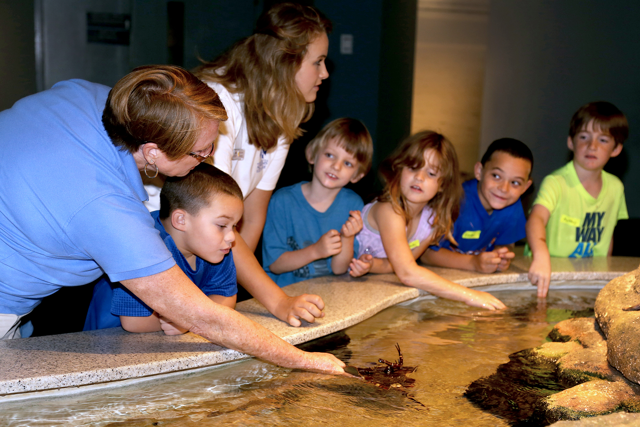 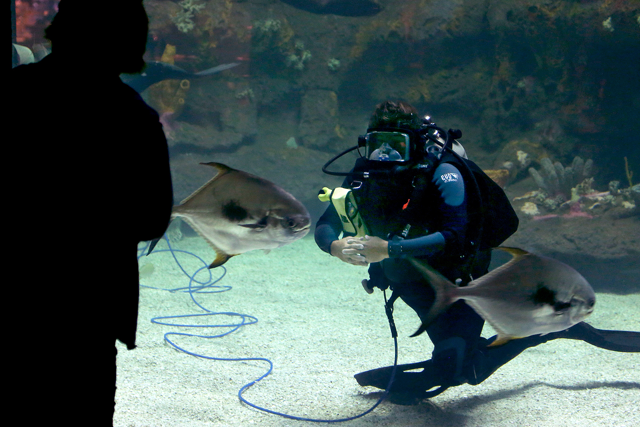 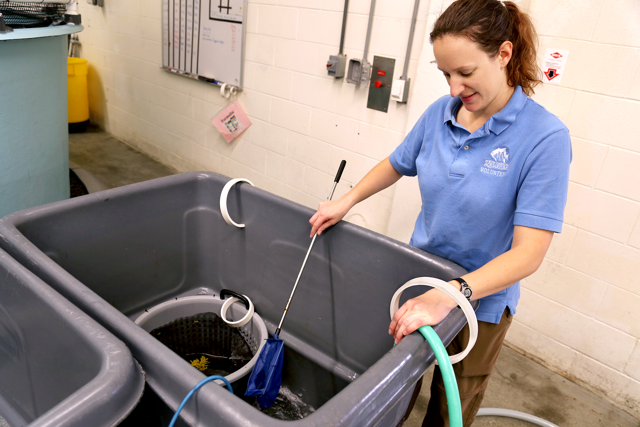 We seek reliable, enthusiastic and willing volunteers to teach guests about aquatic environments and wildlife. 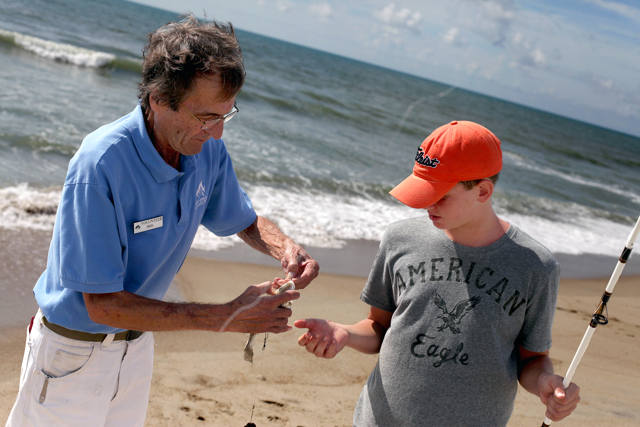 Those interested in marine life with a desire to teach and inspire are invited to become a volunteer. 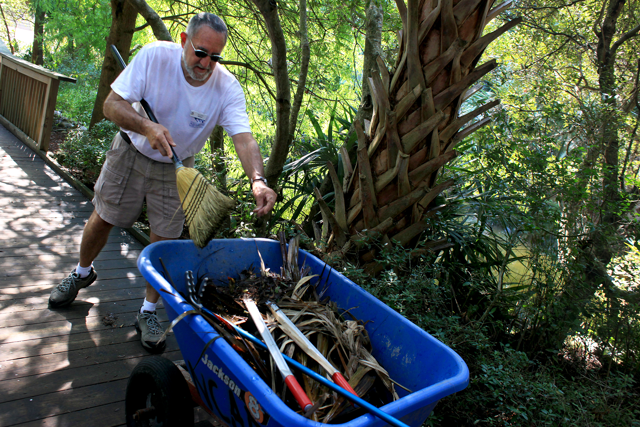 Please contact Volunteer Coordinator Dan Radley at [email protected] or (910) 772-0506 with any questions regarding the volunteer program.